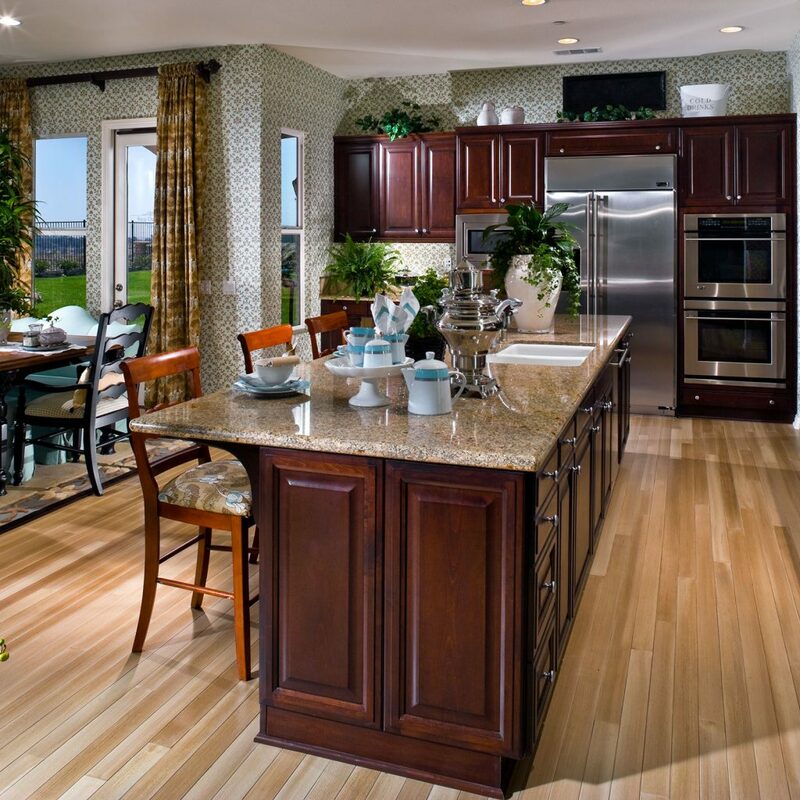 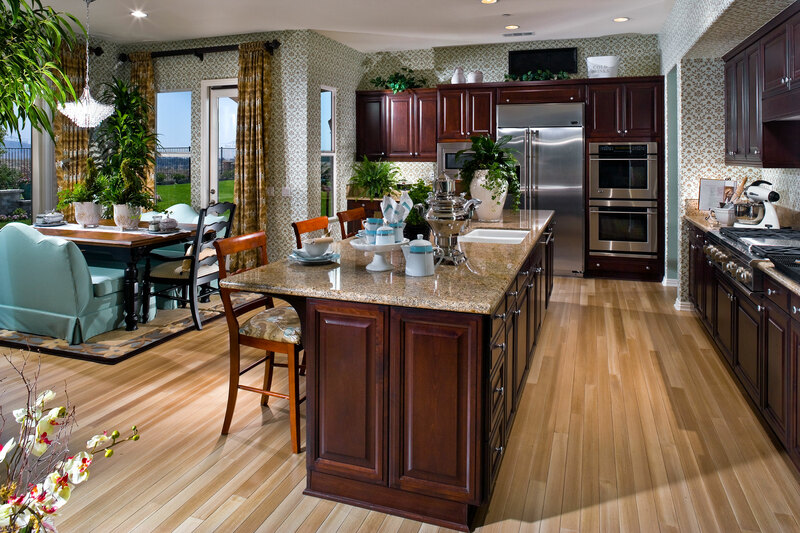 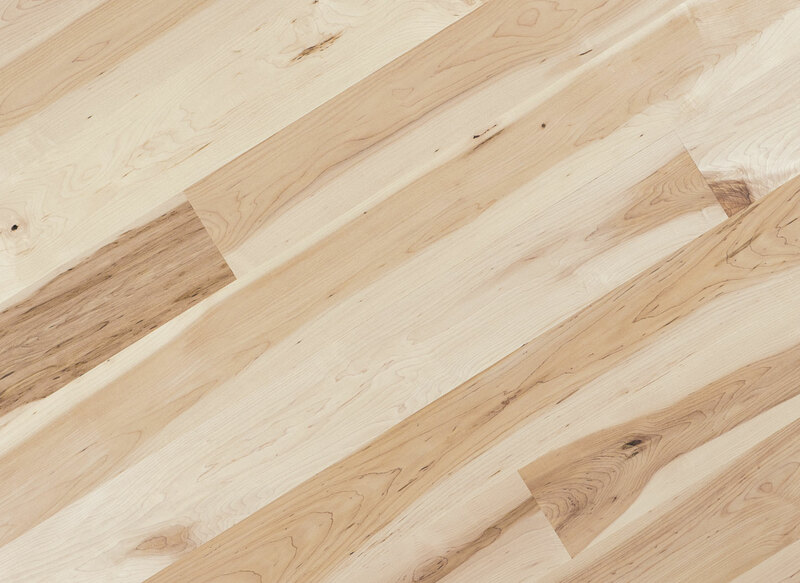 Traditional and durable, Maple floors add lasting beauty for generations to come. 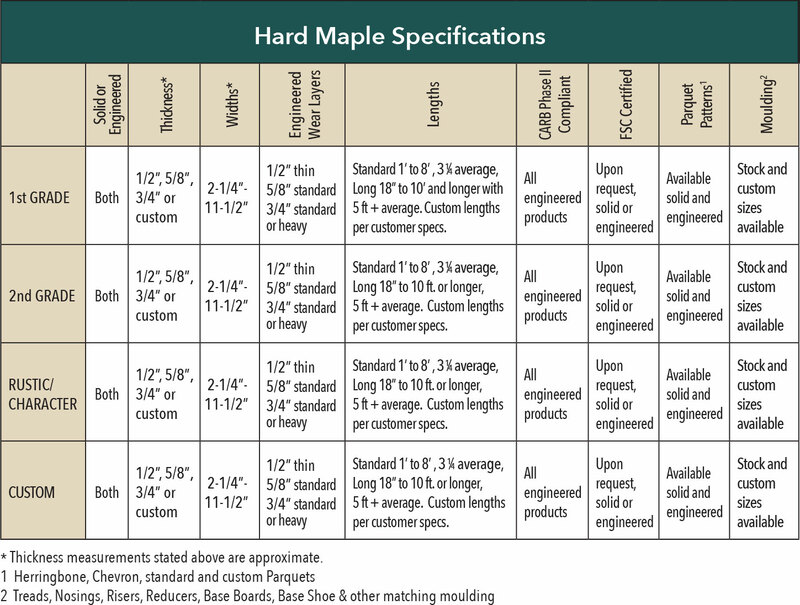 Eastern Hard Maple, with its fine closed grain, is one of the hardest and most durable wood flooring options available. 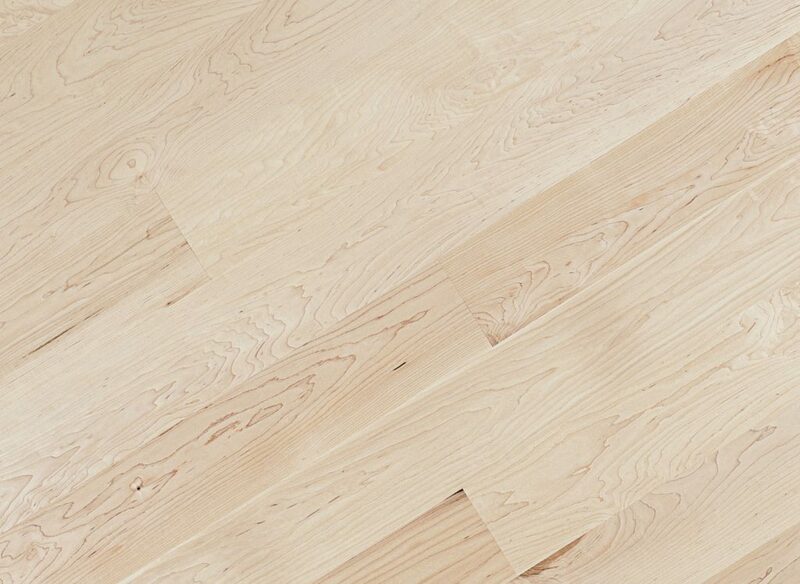 It is known for its light and bright appearance and high contrast coloring, ranging from the nearly uniform white of First Grade to the mix of white and medium reddish-brown tones of Second Grade and Rustic. 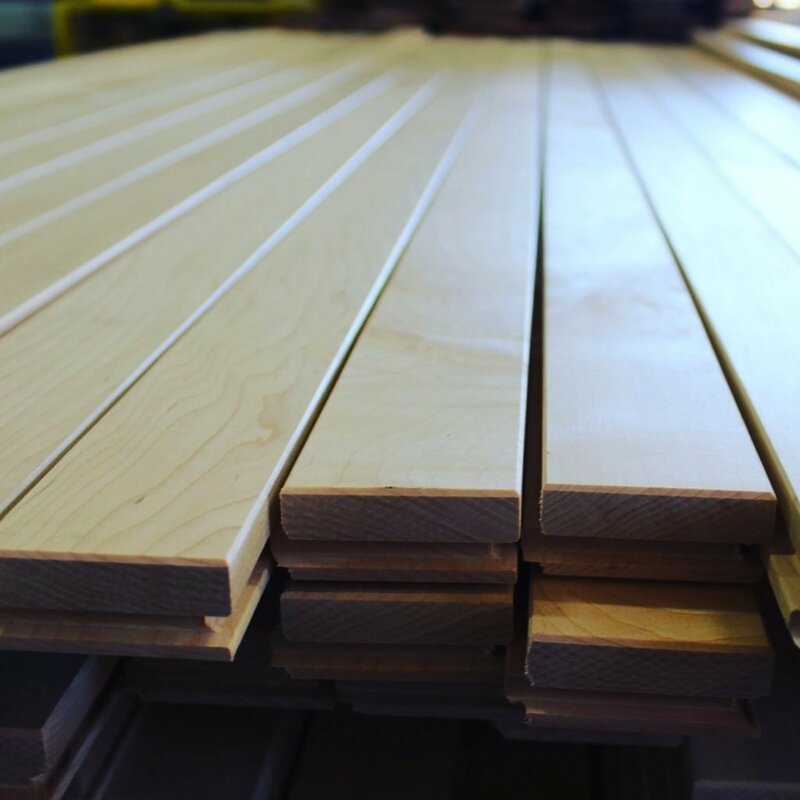 Each of these grades, with every board carefully hand selected, has a drastically different appearance from the other and offers a wide range of design and finish possibilities. Harvested entirely from the Northeastern United States, home to the highest quality Maple forests in the country, Hard Maple flooring has a long tradition in the nest homes as well as commercial applications where strength and durability are important. 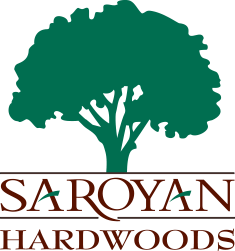 With options for both solid and engineered flooring, Saroyan’s Hard Maple floors will add lasting beauty for generations to come. 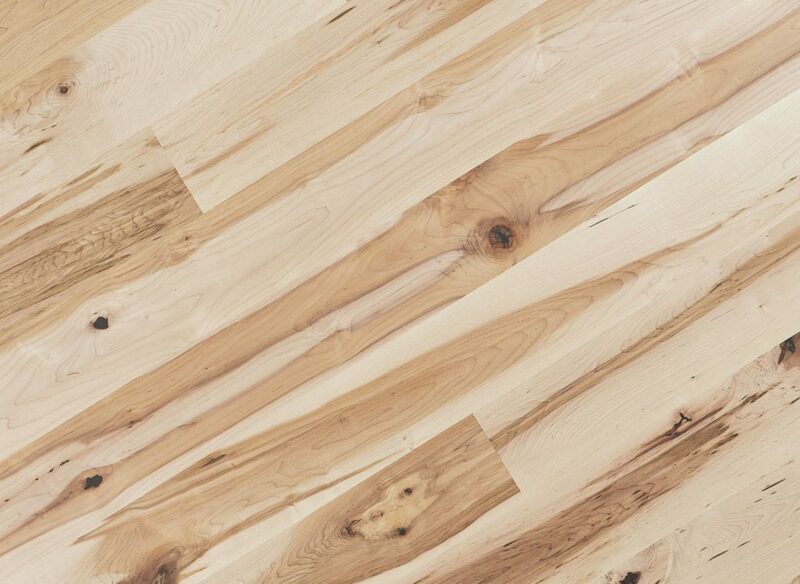 Not recommended for dry climates or over radiant heat. Custom crackled finish on white hard maple plank flooring by Saroyan Hardwoods.